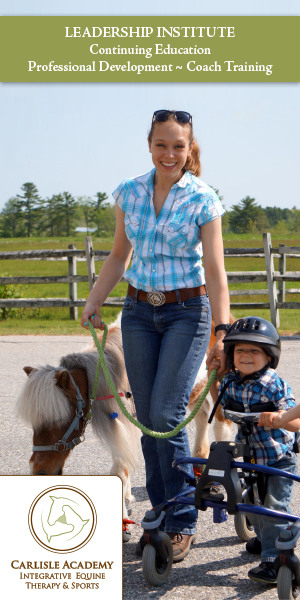 At NickerNews and BestHorsePractices, we like to research and highlight quality, American-made products. From lip balm to saddle pads, we’ve found some amazing and impressive goods. During the month of November, when you subscribe to Remuda Readers, you’ll qualify to win a $700 prize pack. Talk about kickstarting the holidays! 5 Star Equine Products wool saddle pad (30 x 30 for Western saddles). Made in Arkansas. Halter and Lead Line from Knotty Girlz. Made in Washington. One pair Kimes Ranch Jeans. Made in California. One pair Darn Tough socks. Made in Vermont. One gift pack Skidmore’s Leather Cream. Made in Washington. One leash and collar by Lupine Pet. Made in New Hampshire. One Adventure Medical kit. Made in New Hampshire. One fabulous water bottle from Liberty Bottleworks. Made in Washington. One handmade hat from Skida. Made in Vermont. One heckuva prize! Enjoy all the goodies or share the love and re-gift them to several friends. Remuda Readers enjoy access to exclusive content on BestHorsePractices. We’ll send you a free gift, just for joining. Read more here. Or, Sign Up with your PayPal or credit card here. 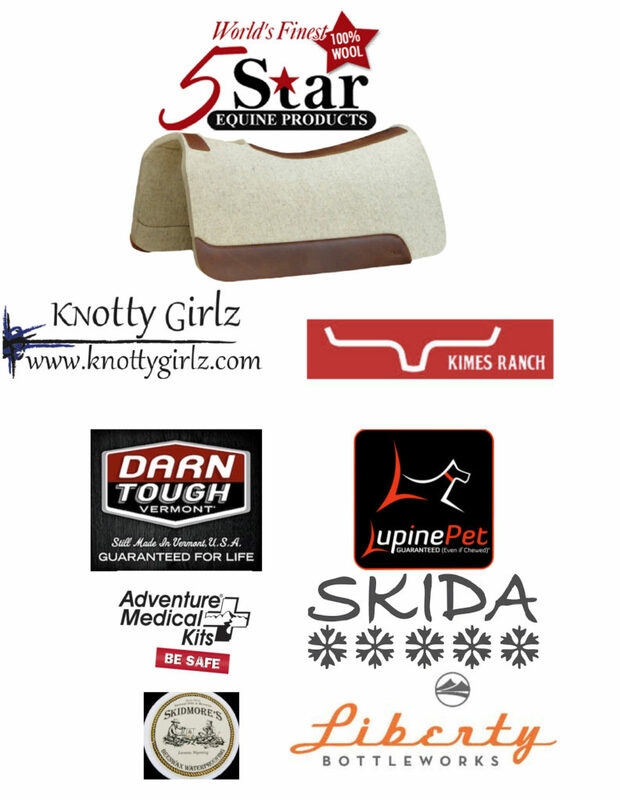 Posted in BestHorsePractices, Gear, Partners, Reviews and Links and tagged 5 star saddle pads, adventure medical kits, Darn Tough, eco lips, kimes ranch jeans, knotty girlz, lupine pet collars, Remuda Reader, skidmore leather cream.